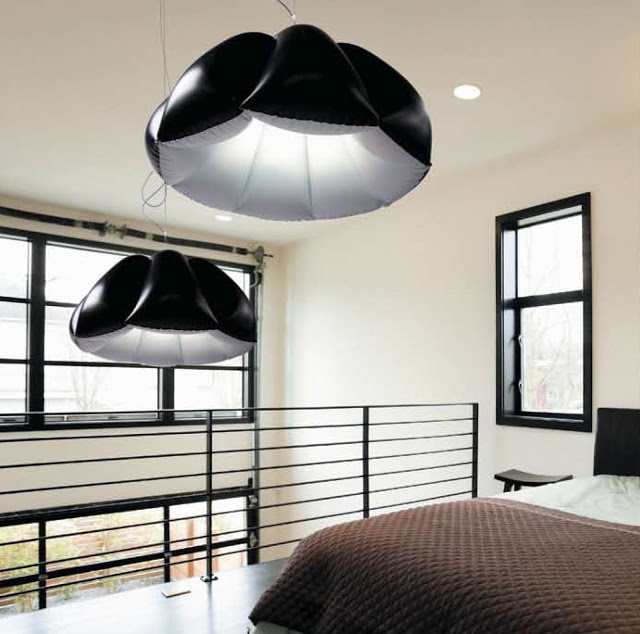 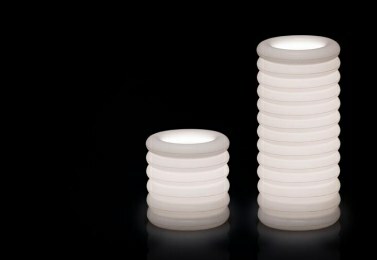 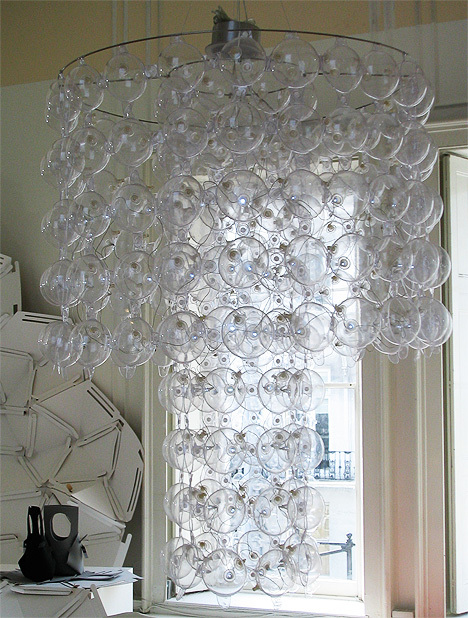 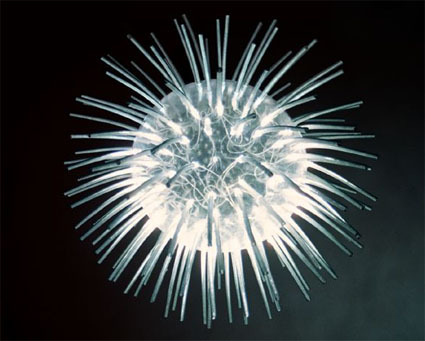 Puff-Buff is a Polish company based in Warsaw, that manufacturers new kind of lighting that fills its product with air. 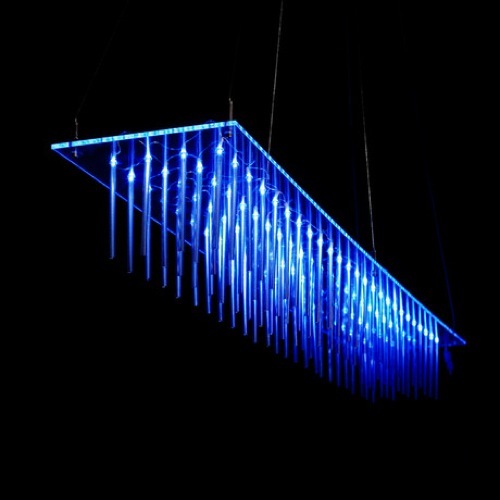 Most of their products needs to be blown up for installation, and they integrate the use of LED lighting to their products. 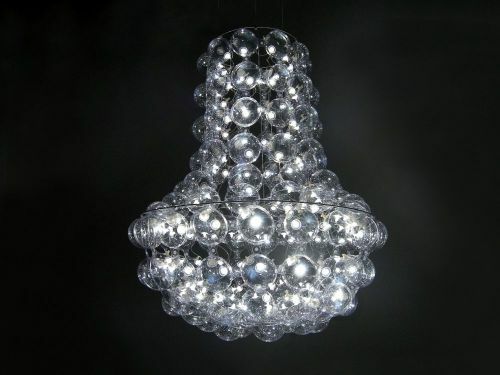 Puff-Buff can customize their bubble LED series to create a unique products for you, they are also competitive in terms of pricing, weight, and ease of installation.